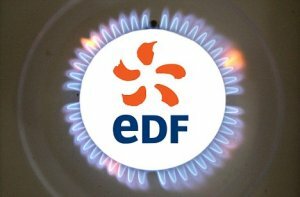 On 7 February the announced EDF gas price cuts will come into effect but this 5pc difference will offer little relief to customers who will still be paying an average of £166 more annually than they had just two short years ago. It is estimated that energy bills will be dropped to about £1,203 which is down from £1,241 which consumers had been paying in 2010. The reason energy bills will remain higher is because last year customers saw a 19pc increase which still leaves bills 14% higher than in 2010. To show the difference, the average customer’s household energy bill in 2010 came in at £1,037 whilst the same amount of energy, after the cuts, will cost approximately £1,203. This information was tallied by a UK comparison site. However, EDF disputes this information and says that the comparison site in question is not taking into account the duel fuel tariffs would drop to £1129, down from £1165. This amount results in a difference that equals less than £100 from last year. Of the “Big Six,” EDF is the first to act on reduced costs to wholesalers in terms of cutting prices for the end user, the customer. 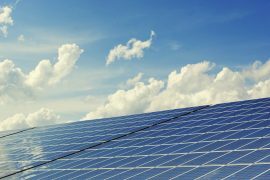 Smaller energy suppliers are following suit and have made announcements to this effect. 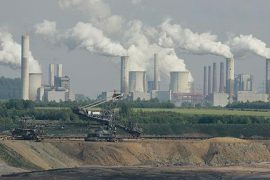 It is felt that others within the “Big Six” will most assuredly follow suit in an effort to decrease prices even further. This is confirmed by a spokesperson from Energyhelpline who states that there may be a spree of price reductions to follow and he feels it will be of interest to see just how low they will be willing to go. Mark Todd, the spokesman, said that as British Gas has had higher price rises than EDF will have room for greater reductions as a result. 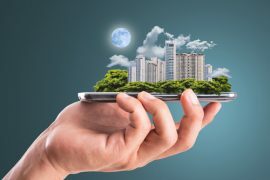 Consumers and market analysts alike will be watching to see just how far energy suppliers will be willing to go to attract greater numbers of new customers.